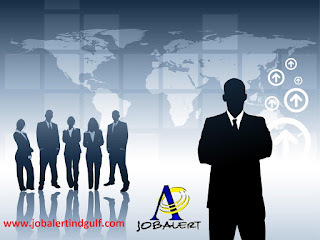 Company: Shot Blast Machine Operator is required by highly reputed group in Abu Dhabi. Responsible to operates equipment to clean dirt, scale, and core materials from steel castings with blasts of steel shot. Also responsible to set up, operate, or tend machines to crush, grind, or polish materials, such as coal, glass, grain, stone, food, or rubber. Experience in heavy vehicle manufacturing industry.